We’ve got another great guest post. This one comes to us via Faisal. Have a read, and let us know your thoughts in the comments. 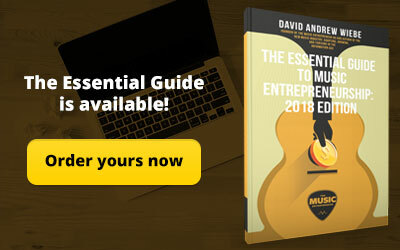 And if you think you’re The Music Entrepreneur HQ material, then you might want to share your wisdom on our site too. Alright, are you ready? Let’s go. An album is a musician’s most important undertaking. It shows you’ve put thought and time into your music. Your first album is arguably your most important one. Great debut albums have been known to launch artists to stardom, and bad first albums have sometimes signified the end of the road for other artists. 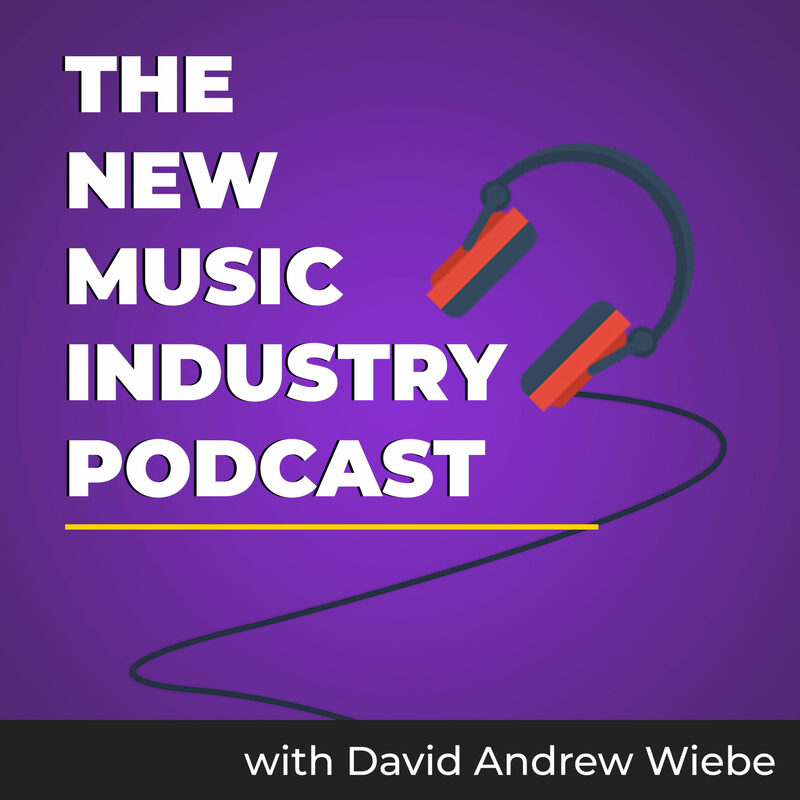 The quality of your debut album can make or break your music career. So, what should you look out for when you’re putting together your debut album? What are some guidelines you can follow? What are some common mistakes to be avoided? 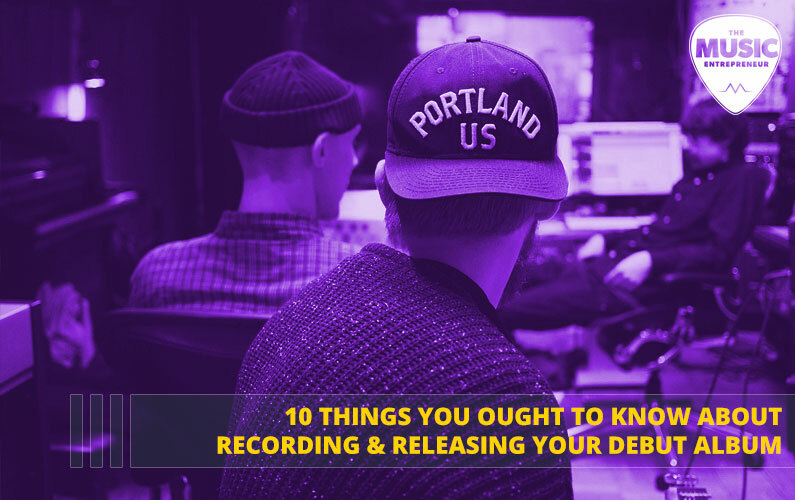 Let’s explore 10 things you ought to know about recording and releasing your debut album. This is the most important part of making a debut album. You have to be sure you are ready to publish. There is no room for doubts here. 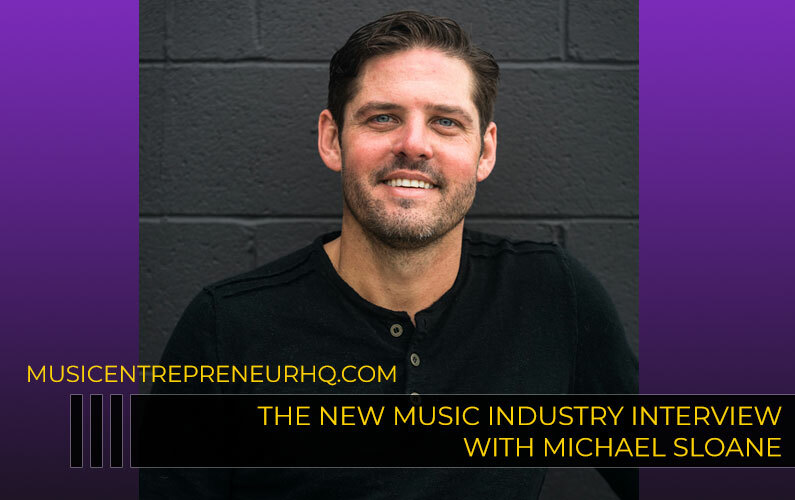 You have a lifetime to create a first album, so you need not dive right into it. Your album should only include your best songs. It’s better to spend years writing and rewriting songs than to churn out an album full of mediocre songs, as you might never recover from the aftermath of a bad first album. So, take your time and ensure you are at your creative peak. Never forget – there is no need to rush, the world is waiting. Bad studios can affect the sound of your music, so choosing the right one is essential when creating your debut album. You should be on the lookout for studios with good acoustics. The right studio has to be comfortable, and should be able to provide you with inspiration. Remember that the studio might practically be your home during the duration of recording your album, so you have to be certain that it gives off a good vibe and you are very comfortable recording there. There should be high quality professional recording equipment, so as to ensure your music sounds solid. Also, cost is another factor that is very important. You should select a studio whose rates are reasonable. The producer is a crucial part of any album. You should select a producer you are comfortable working with, as the person will be with you every step of the way. Your producer needs to thoroughly understand what you want and where you are going with your music. Hire a producer that possesses the right energy to spark inspiration from within you. Other than you, no one gets closer to your music than your producer, so it is a critical role that needs to be properly filled. 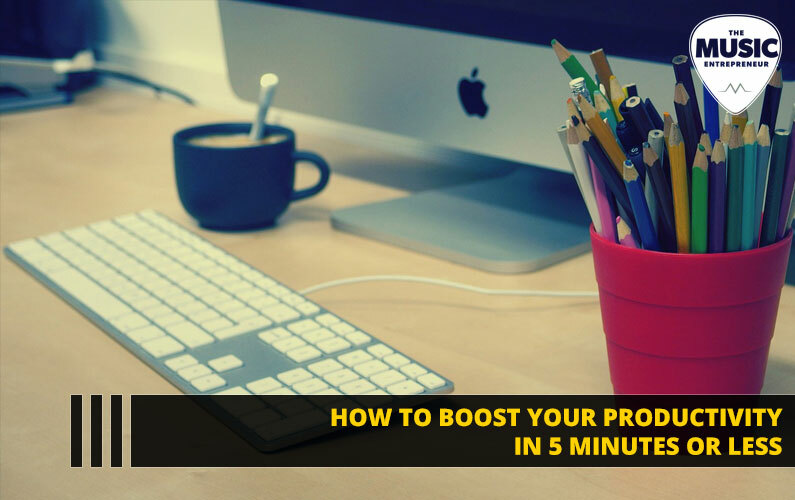 Studios time is expensive, and you do not want to go in wasting time and accumulating cost. There is nothing worse than showing up in the studio with a half-written song. You should have completed your songs and practiced them to the point where everyone knows what is expected of him, as this will save you and your producer time. Rehearsing your songs in the studio is a very expensive form of practice. Mixing involves the combining of several recorded tracks into one single stereo track, and mastering involves polishing tracks and ensuring cohesion among them. This involves making adjustments to the EQ, stereo enhancements, limiting and compression. You mixing and mastering engineers should understand your style and tailor their work to your exact needs. 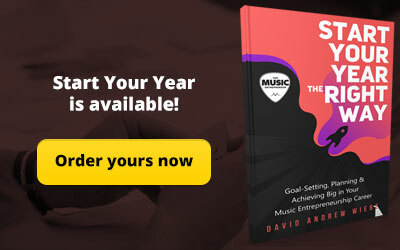 Every writer and publisher involved in the creation of your album should fill out the songwriter-publisher letter of agreement, indicating their writer and publisher shares. Any money made from the records will be shared according to this agreement. Register for an International Standard Recording Code for your songs. The ISRC is an international identifier that is unique to every song or track and serves as a digital fingerprint for each track. The ISRC is tied to the track and not the carrier of the track, and is usually inserted onto the CD master during the mastering session. 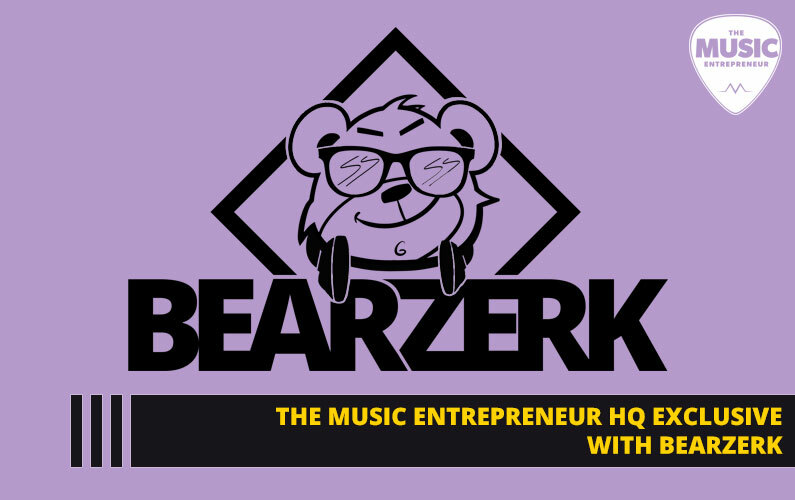 In order to get paid for performances of your songs on radio, in nightclubs, airlines, TV, elevators, etc., you need to join a Performing Rights Organization. There are several Performing Rights Organizations available, a simple Google Search will direct you to the best ones. In the States, there’s BMI and ASCAP. In Canada, SOCAN is the primary option. You should get a license for songs you intend to cover on your album. You will need to pay the publishers for such songs, and you can go directly through Harry Fox Agency, by using their SongFile service. Another alternative is to go through CD Baby’s new cover song licensing partner – Loudr. Whatever method you use, ensure you get the license to cover these songs, as you do not want a lawsuit slammed on your first album. You need to know how you’re going to be promoting your album. 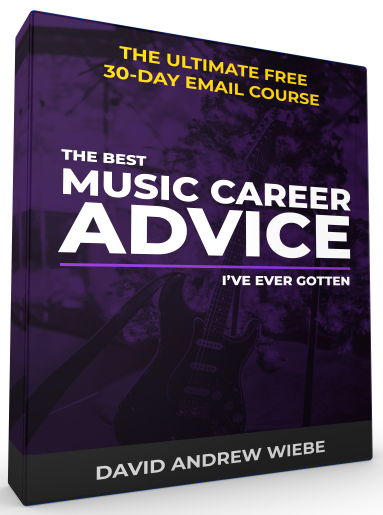 If you are signed to a record label, you may not have much to worry about. 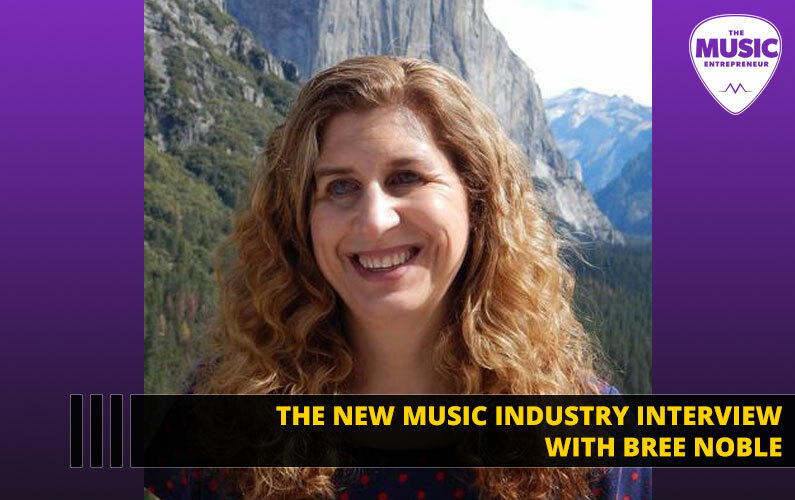 But if you are an independent artist, you will need to develop a plan and consider what costs might be involved. 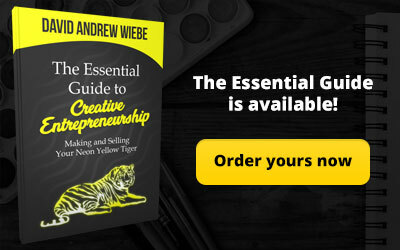 You can hire a marketing company to help you, or you can do it all yourself. Regardless of what you choose, you need to find a way to get your music in front of as many people as possible. As you can see, putting together debut album is no small feat. Never forget that you have a lifetime to create your first album, so you should not rush into it. 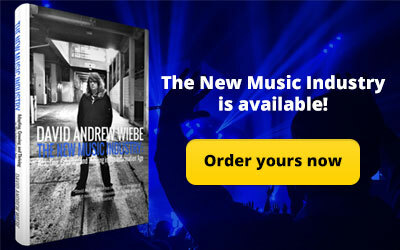 Your debut album leaves an indelible mark on your music career, so you may as well make it something worth remembering.